Bord na Móna Growise Citrus Compost contains all the nutrients your plants need for the first 6 -7 weeks in their new setting. However, citrus plants require frequent feeding therefore feed with a suitable fertiliser following manufacturer’s instructions as per plant requirements. 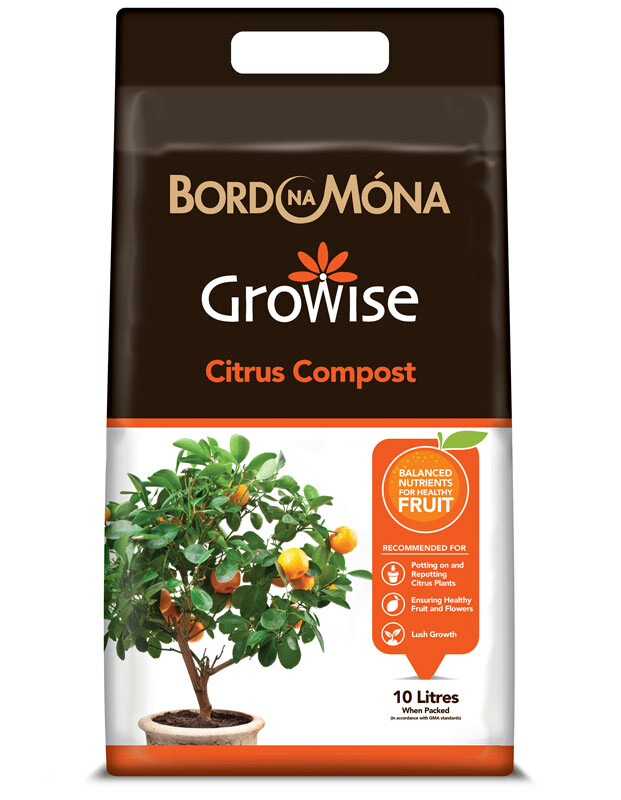 Bord na Móna Growise Citrus Compost is formulated using high quality ingredients specially blended for many citrus plant types including kumquat, grapefruit, lemon, lime and orange. Grit is added to promote drainage and encourage strong healthy roots. Bord na Móna Growise Citrus Compost can be used for potting on or repotting of many types of citrus plants. 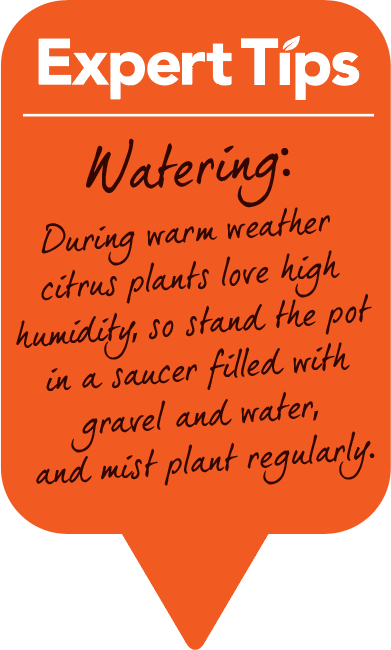 Citrus plants benefit from repotting, and this is best done in the spring before the active growing season. Partly fill the new, larger pot with Bord na Móna Growise Citrus Compost. Fill the pot with Bord na Móna Growise Citrus Compost firming lightly.